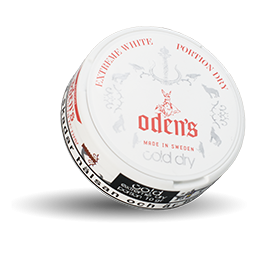 Oden's Cold White Dry Extreme delivers a portion of snus with a mint flavor experienced under the lip. 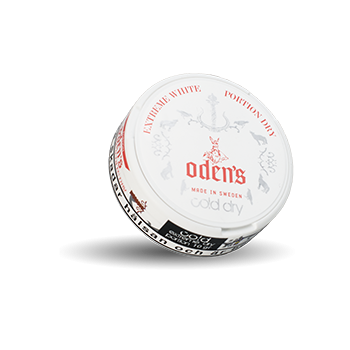 It is a taste of spearmint that emerges from an otherwise traditional terrestrial tobacco flavor. Oden's cold dry is a so-called dry-portion that does not flow. 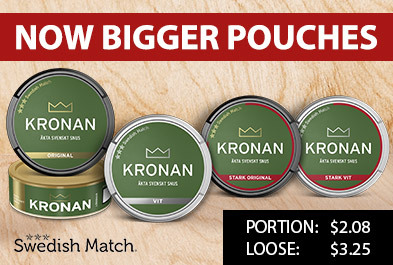 The nicotine content is around 22mg / g. It will blow your mind!